Posted in: basic. Tags: cubic. So close! 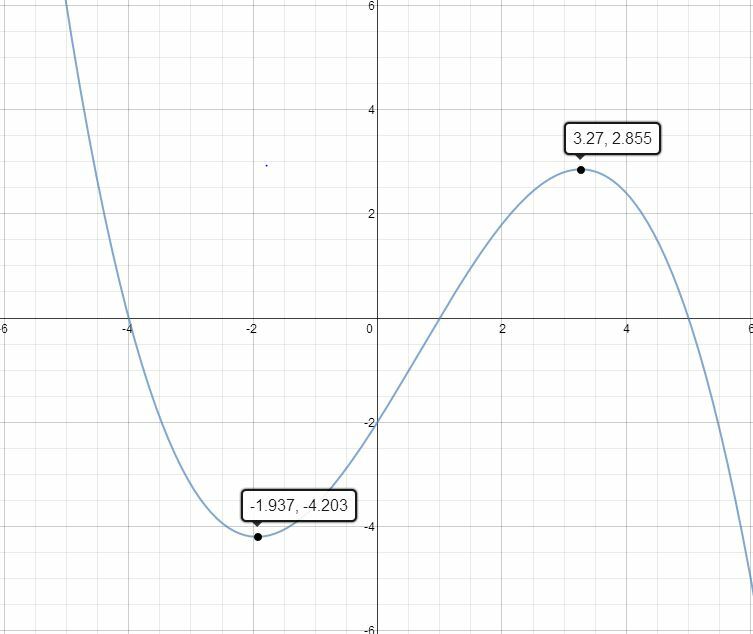 I used y = -1/10(x-5)(x-1)(x+4) which expands to y = -0.1x^3+0.2x^2+1.9x-2. Pretty sure I wouldn’t be able to tell them apart! Great job.